Check out our products available at The CoolSpot! Slenderella Boost is a "Multivitamin Cocktail" containing over 2500 mg of methylcobalamin B12. Each stick provides a combination of B vitamins, electrolytes, trace minerals, amino acids, herbs, and antioxidants to flush out your body's toxins and to fuel your energy production. 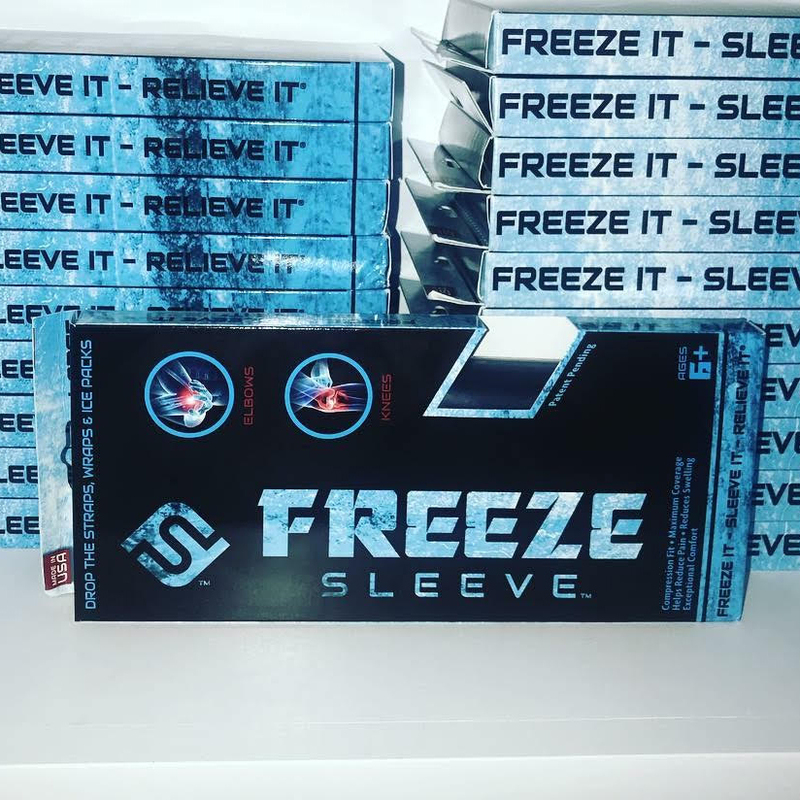 The Freeze Sleeve provides 360° of cold compression therapy and 100% coverage of the treatment area. Cold compression therapy has been proven to reduce swelling and helps relieve daily aches and pains. The Recoup Cold Roller "Top Rated Cryotherapy Tool". Just 2 hours in the freezer = 6 hours of cold, free rolling and removable ball, which reduces inflammation & pain, and is good for injuries, carpal tunnel, migraines and more, This cold roller provides cryotherapy at your finger tips.